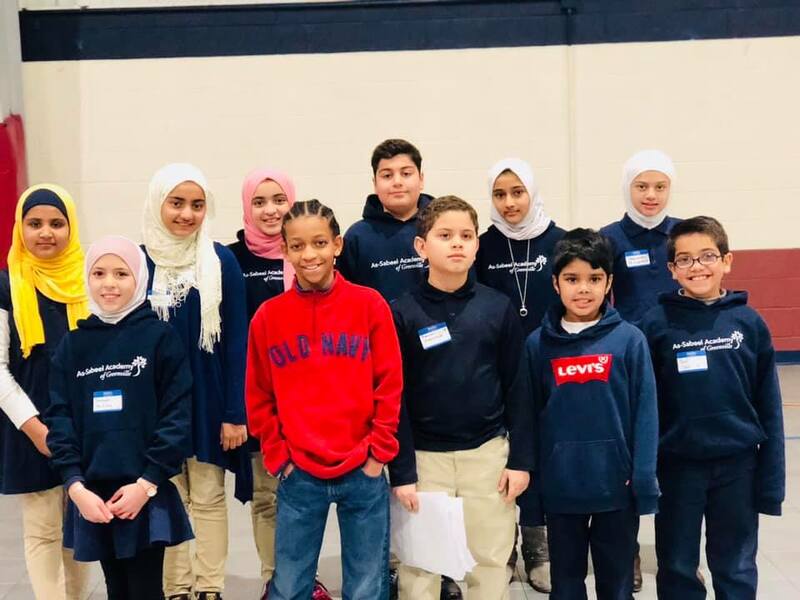 On Wednesday, January 30th, twelve students – two each from grades three through eight – represented As-Sabeel Academy at the SCISA Regional Spelling Bee held at Laurens Academy. The students qualified to compete at the Regional Bee by finishing in the top two of their class Spelling Bee, which was held in early December. 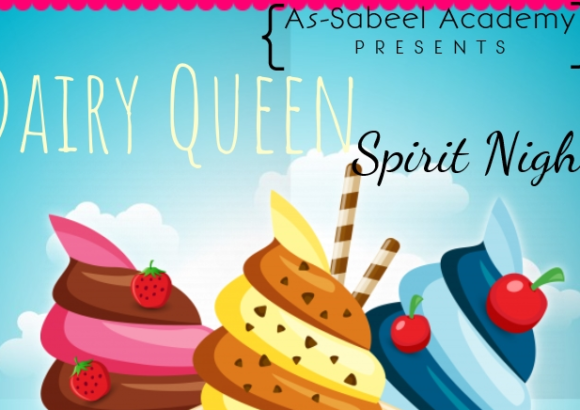 As-Sabeel students did a great job! Our school finished in second place; we had many students finished near the top of their grade, just missing to qualify for state. We congratulate all our participants! Special congratulations to seventh grader Hanaa Khan who finished in the top two of her grade. Hanaa will go on to compete at the State Spelling Bee at Williamsburg Academy on February 20th. Good luck at State, Hanaa! MS Book Club Takes 1st Place at SCISA State Battle of the BooksRegistration Open for 2019-2020!